Chocolate lovers, be advised. 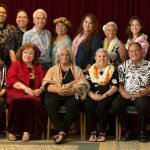 The sixth annual Big Island Chocolate Festival presented by the Kona Cacao Association (KCA) is coming up on April 28 and 29 at Hapuna Beach Prince Hotel. The celebrated food event with include fun-filled demonstrations, seminars and of course, plenty of chocolate. Some of the nation’s top pastry chefs and cacao experts will lead workshops to share techniques for growing and fermenting cacao, as well as creating delicious chocolate desserts. 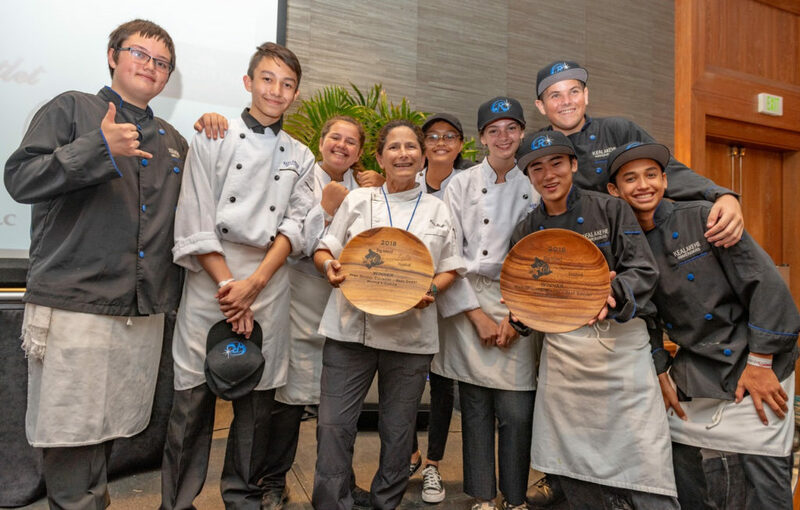 The activities will lead up to the festival gala starting on April 29 at 5 p.m., featuring sweet and savory creations by chefs, chocolatiers, confectioners and beverage purveyors. Gala attendees can vote in the People’s Choice Awards and enjoy an unlimited pour of fine wines and handcrafted ales in addition to chocolate body painting, entertainment and a silent auction. 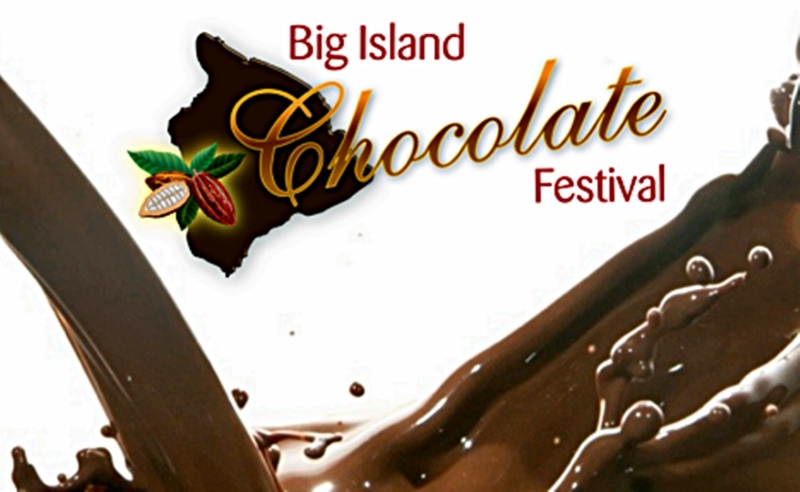 To attend, make reservations or buy tickets for the Big Island Chocolate Festival, visit www.bigislandchocolatefestival.com. Hapuna Beach Prince Hotel is offering special room and festival ticket packages for two starting at $385. They can be booked online at http://www.bigislandchocolatefestival.com/buy-tickets/. Island Air will also offer festival attendees a 10 percent discount on flight book between April 24 and May 3, 2017. The discount code is BICF10 and reservations must be made by April 29. Terms and conditions may apply. The Big Island Chocolate Festival will include the following lineup of fun events. 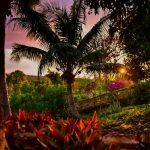 All activities will be held at the Hapuna Beach Prince Hotel, except the cacao farm tour. 11 a.m. to noon: Guided Plantation Tour at Original Hawaiian Chocolate Factory in Keauhou. Visit the nation’s first tree-to-bar chocolate operation to see cacao growing on trees and how it’s processed into chocolate. Enjoy samples and visit the Chocolate Shoppe. Admission to the farm tour is $25. 11 a.m. to noon: “Cacao Survey Results” and an update on the “CTAHR’s Cacao Variety Development Project,” is presented by Dr. H.C. Skip Bittenbender of UH’s College of Tropical Agriculture and Human Resources. An extension specialist for coffee, kava and cacao, Bittenbender has conducted field research to provide prospective growers with quality stock in an effort to bring Hawai‘i cacao to the marketplace. 12:15 p.m. to 1:15 p.m.: “Bean-to-Bar Chocolate Production” by author Paul Picton. A native of Canada, Picton is the president and co-owner of Maverick Chocolate, a family operated, bean-to-bar chocolate company that opened in 2014 in Ohio. 1:30 to 2:30 p.m.: “The Art and Craft of Cacao Fermentation” by Dr. Nat Bletter of O‘ahu’s Madre Chocolate. Find out why fermenting is the most important step for determining flavor in tree-to-bar chocolate making. 9:30 a.m. to 11 a.m. Demonstration with Tasting: “Small Chocolate Bites,” by Donald Wressell, executive pastry chef at Guittard Chocolate Company. Known for his spectacular chocolate sculptures at past Big Island Chocolate Festivals, Wressell will show three to four types of mini-desserts like chocolate marshmallows, chocolate financier and others. 11:15 a.m. to 12:45 p.m. Demonstration: “Chocolate Crystallization & Tempering” by Alicia Boada, who is coming on behalf of Cacao Barry. She is the West Coast Technical Advisor for Barry Callebaut Chocolate, whose brands include Cacao Barry, Callebaut and Mona Lisa. Boada is a highly credentialed culinarian. She is certified as an executive pastry chef, culinary educator and culinary administrator by the American Culinary Federation. As a corporate pastry chef and chocolatier, Boada offers worldwide training while keeping on the edge of what is happening in the contemporary pastry and chocolate world. She also serves as president of Women Chefs & Restaurants. 1 p.m. to 2:30 p.m. Demonstration: “Creating an Artistic Chocolate Showpiece.” Stéphane Tréand MOF of The Pastry School offers tips on how to add artistic flair to your chocolate creations. Tréand’s prestigious Pastry School in California instructs students of all abilities in the pastry and baking arts. Also available is the Saturday I LOVE Chocolate! all-day pass for culinary demos and gala, priced at $135.